And like most things, ‘well-being’ became so passé that it’s hip and cool, especially as it relates to employee engagement. An employee’s well-being has to do with how they relate (or don’t relate) to their purpose, social, financial, community and physical being. Money matters but not as much as one might think. If you want to keep people (and keep people who are happy) leaders need to get creative and do more to help employees lead better lives. That’s what makes people happy and feel really good about coming to work. 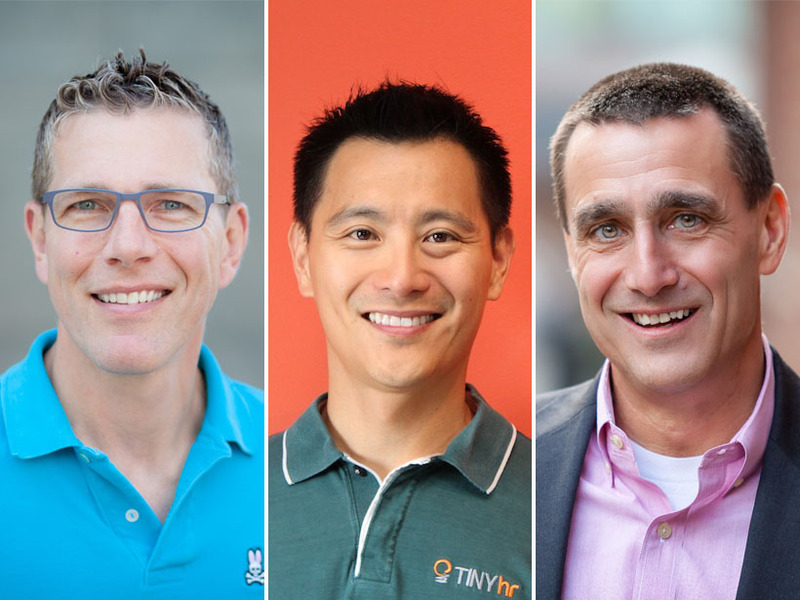 Next Thursday, join me for an awesome conversation with 3 CEOs who are experts on employee engagement and improving the well-being of companies, which ultimately leads to improved company performance. It’s going to be a great conversation around this year’s outlook, trends and recommendations that you can be integrating into the company you’re leading! According to Gallup, only 30 percent of American employees are engaged at work, costing the nation $450 billion to $550 billion per year in lost productivity. A hot topic for many companies, it’s an important matter to address. How can we as leaders help solve the problem? Join the conversation as three top CEOs and experts discuss this subject. Learn about their personal leadership, the trends they’re watching in 2016, and recommendations for leaders to better engage employees and measure success. This series of intimate leadership discussions is moderated by Teri Citterman, author of the book From the CEO’s Perspective which captures the stories and insights of 20 top CEOs from the Greater Seattle Area. 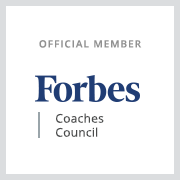 Teri is also an executive coach. Get tickets here before they sell out!